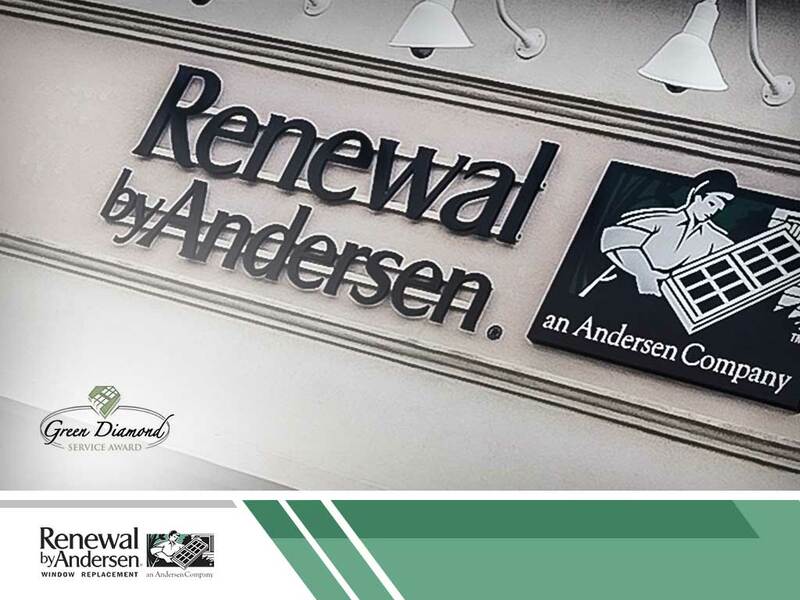 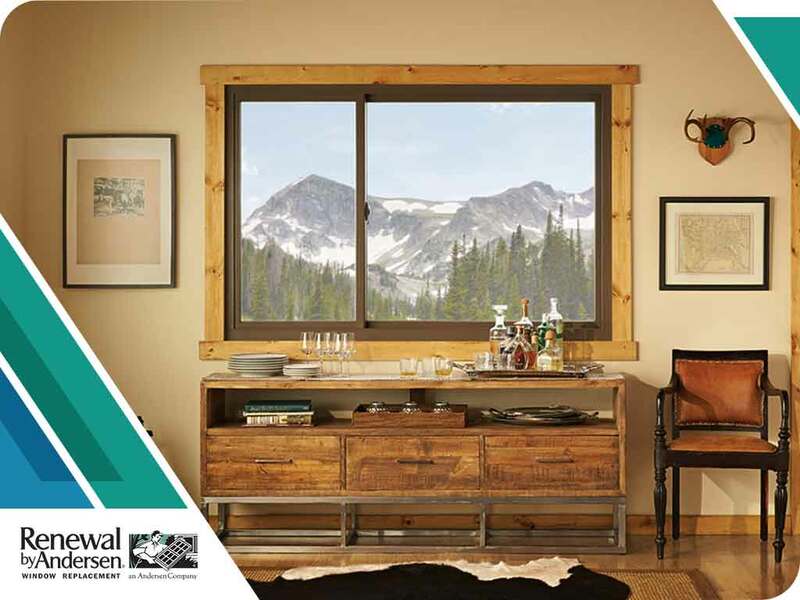 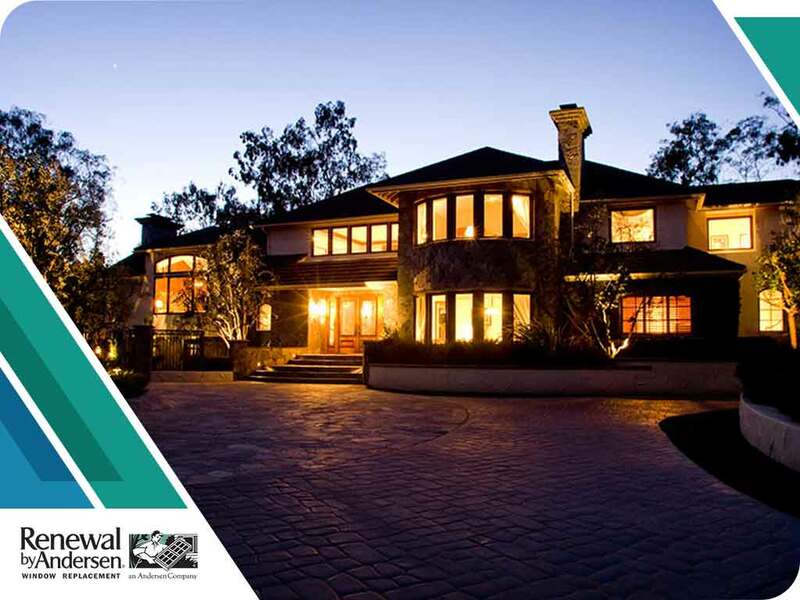 Renewal by Andersen® has been serving American homes for decades. 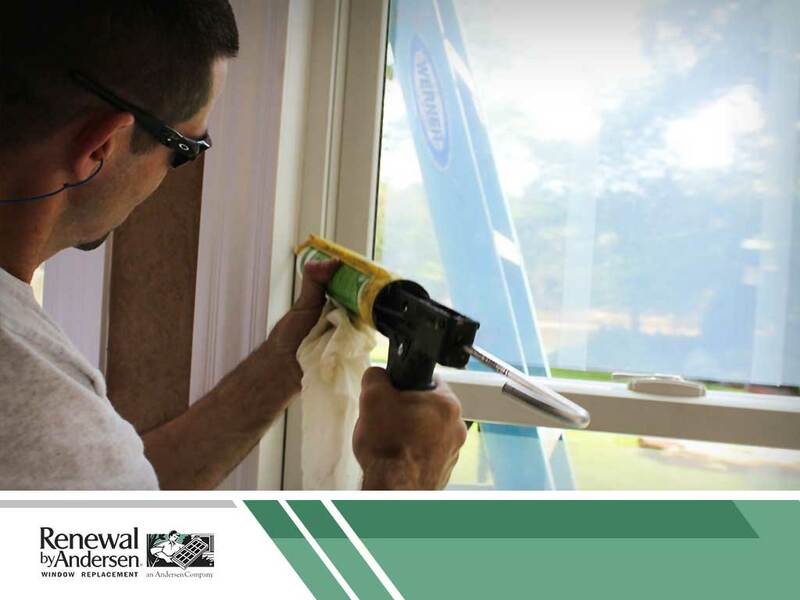 As a window replacement subsidiary of Andersen Corporation, our parent company, we aim to revolutionize the industry one installation at a time. 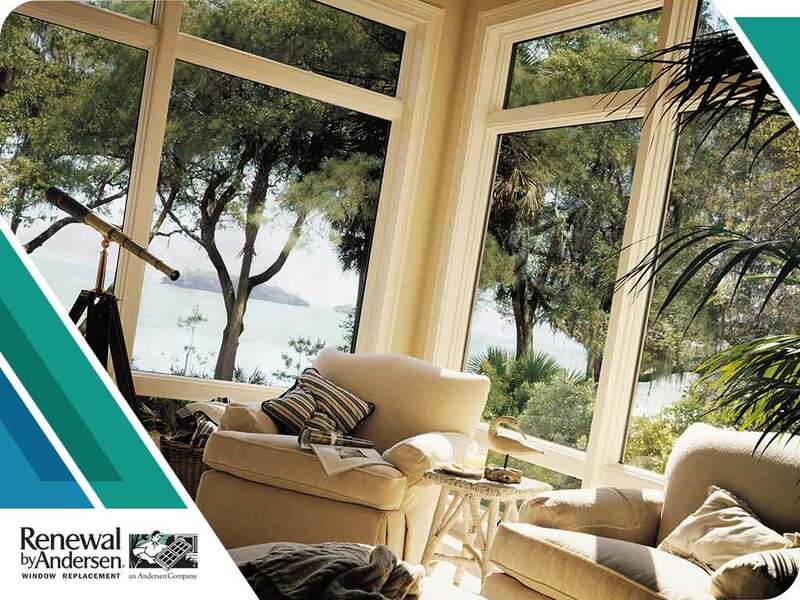 Through the top-notch products and services we provide, we continue to wholeheartedly follow our long-standing tradition of quality, craftsmanship and innovation.